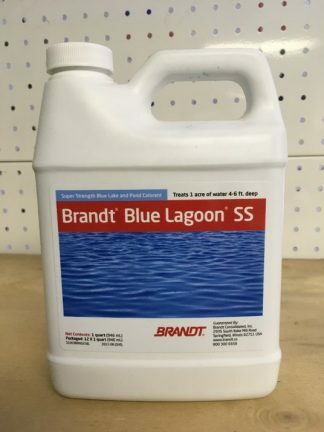 Induce Nonionic Surfactant. 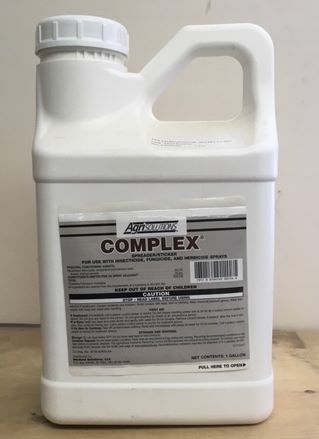 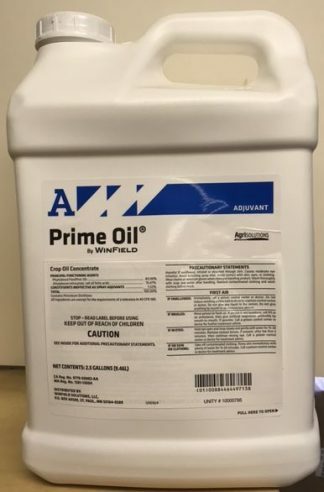 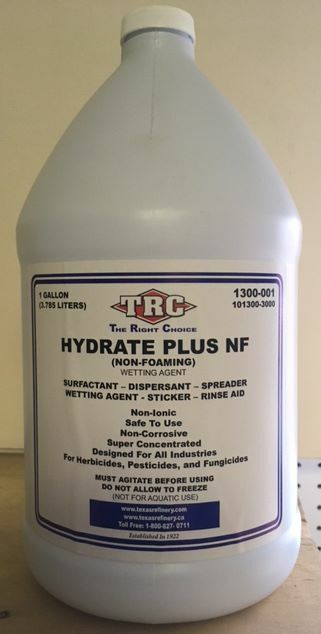 Low foam wetter/spreader adjuvant. 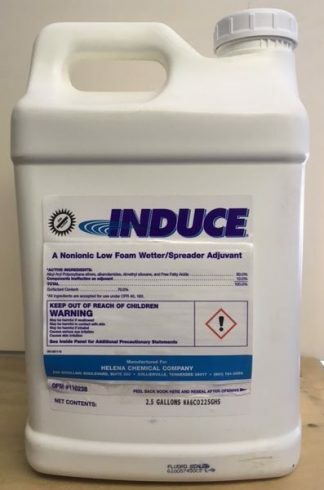 Induce is a blend of noniconic surfactant, deposition agents, humectants, and defoamers. Induce is designed to quickly wet and spread a more uniform spray deposit over leaf and stem surfaces and improve spray mix deposition.